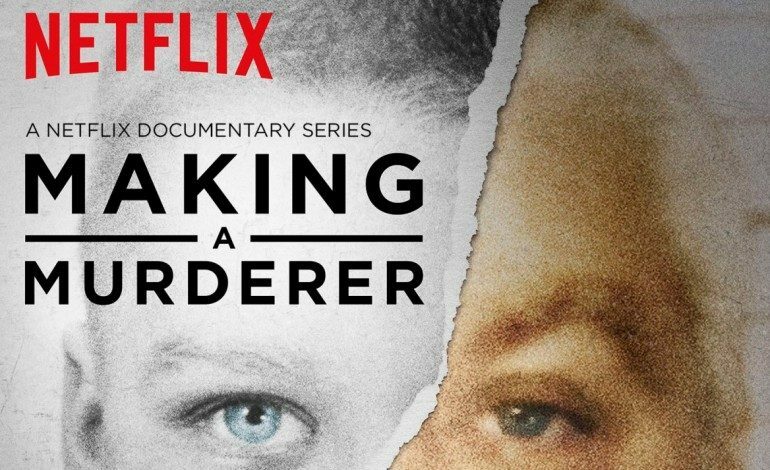 Netflix’s docuseries Making a Murderer has led to a lawsuit by Andrew Colborn, the detective behind the true events of this crime. 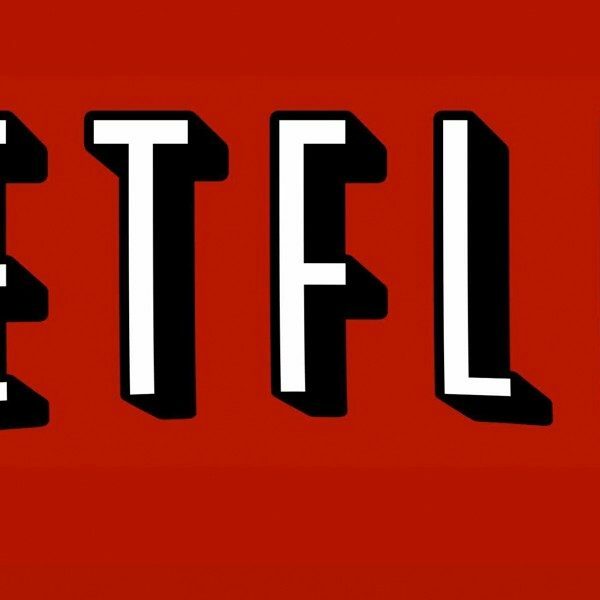 The series, which premiered on Netflix back in December 2015, details the murder of 25-year-old Teresa Halbach in 2005. Teresa was a photographer who was allegedly killed by Steven Avery and his nephew Brendan Dassey, but the series presents facts to the contrary, examining whether or not the two were framed. The second season of Making a Murderer premiered back in October and traced the efforts of Avery and Dassey’s new attorney in overturning their conviction. This led to an outcry on social media against Colborn, with such posts stating “Colborn Lies! Proof!” For this reason, Colborn decided to sue Netflix for omitting and distorting information against him and in favor of Avery and Dassey. Colborn claimed that he was portrayed as corrupt, with suggestions that he planted evidence on the two convicts. In an email response to the Hollywood Reporter, Colborn detailed just how far the docuseries has destroyed his life. He claimed to have received horrific threats by viewers such as being kidnapped and his wife being gang raped, causing him and his wife to not travel or even eat out. He added that they have compiled 28 CDs full of recorded threats by callers.